We’ve added a few new properties to the site lately, so it only seems right that we introduce them properly! 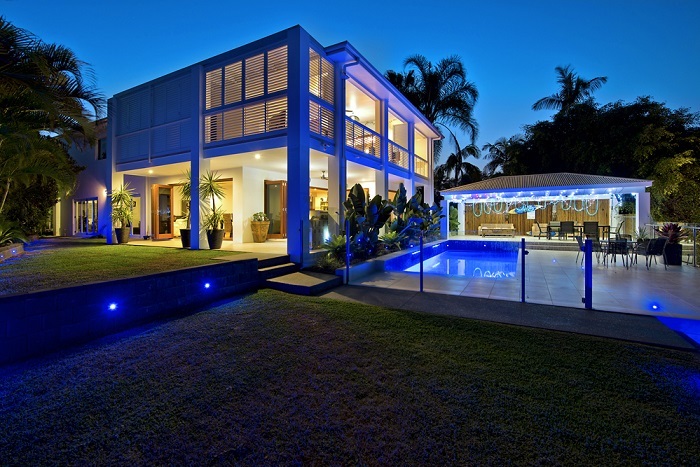 This is the lovely new Seaforth at Broadbeach. Seaforth has 7 bedrooms and sleeps 14 people, but is so spacious that you can enjoy personal space and time apart without leaving the house. 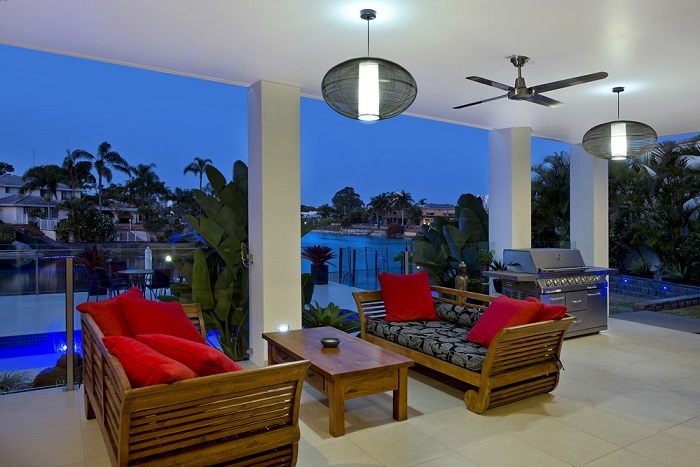 It’s a stunning Broadbeach house, within walking distance of Broadbeach, Jupiters Casino, Pacific Fair and of course the beautiful beaches – plus you have a lovely view of Broadbeach and the Casino from the upstairs balcony. 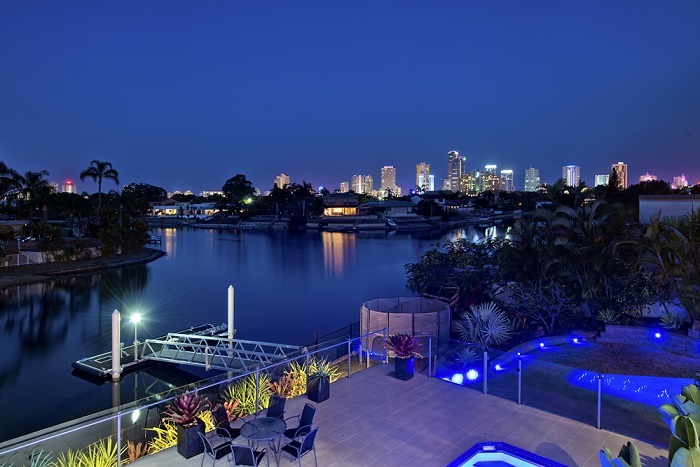 But of course, this isn’t the only choice – Waterfront Splendour and Opulence on Broadbeach also sleep 14 people each, or you can take a look at our full list of Gold Coast holiday homes for more great options!